We all love to eat, even the ones who are trying to eat healthy, or dieting prefer some flavor in their food. Food makes us happy. Since the dawn of online food delivery life is nothing less than blissful. Foodpanda.pk was one of the best things to have ever happened to all Pakistanis. 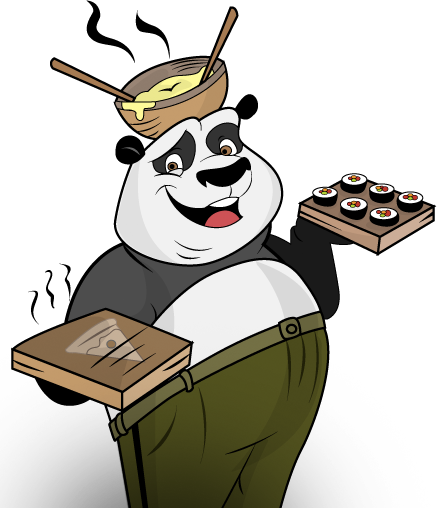 I am going to conduct a fun experiment to test Foodpanda for 7 days. 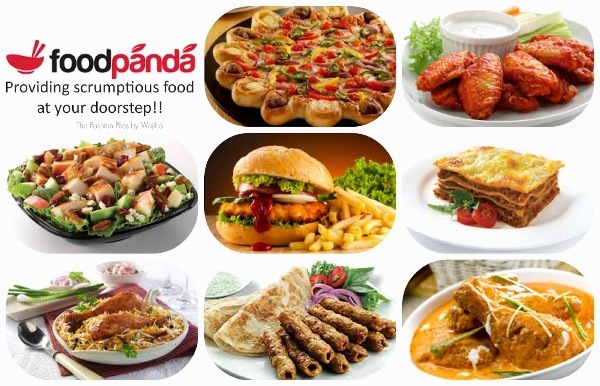 It's the ideal time, considering Foodpanda is having a Summer Food Festival from 16th till 22nd of May full of great deals. Want to know details? Read on! I am 100% sure there are more people on this planet who prefer eating rather than cooking. I am not one of them but my love for food has trifold due to my interest in cooking. However, as a self-proclaimed (most usually are) food connoisseur, I like to try new things all the time and that is where Foodpanda has made life manageable for me. We don't always feel like dressing up and going out to eat and then there are those lazy days when the kitchen doesn't call out to us as much as we expect. I have had sushi in my PJs at home as well and it still tasted divine. So hail to online food orders. Other than dine-in, take-aways and delivery through phone calls we were given this great option in the form of FOODPANDA.pk to order online, through website or an app. No need to call and explain what you want, just simply select your food preference from the available list online and order and Foodpanda will do the rest. All you have to do is pay (very important, food ain't free unless your mommy making it for you!). Foodpanda has a selection of one of the best food places in town. From Chinese to nihari, biryani to sushi, bun kebabs to burgers, you can order what you crave. I wanted to do something fun instead of the typical boring review of my favorite (and the only reliable) online food delivery website so starting from today I am doing a "7 days of food panda project" where I am going to order something different everyday, do daily instagram, snapchat and other social media updates. On the 8th day I will share my overall experience with food review. This will make me understand their customer service, choice of restaurants and so much more. 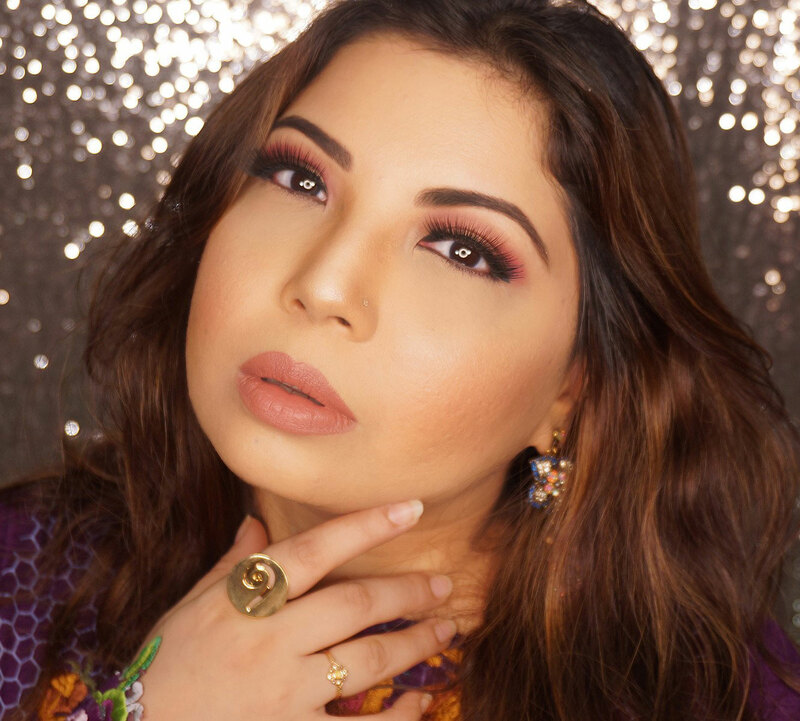 Make sure you follow my Social Media in order to witness some finger smacking, drool worthy updates all this week as it's already on the roll! 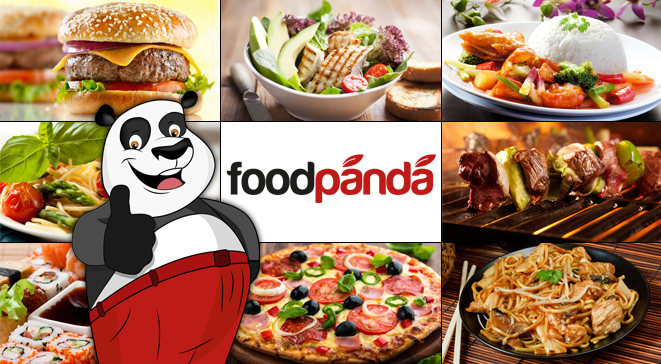 If you are already excited you can download the foodpanda app or go to their WEBSITE and start ordering! I love food panda!I like the way you decided to do the 7 day testing. I love both...going to experiment with food more!